Enjoying the Christmas Markets in Birmingham! 2. Enjoying the Christmas Markets in Birmingham! 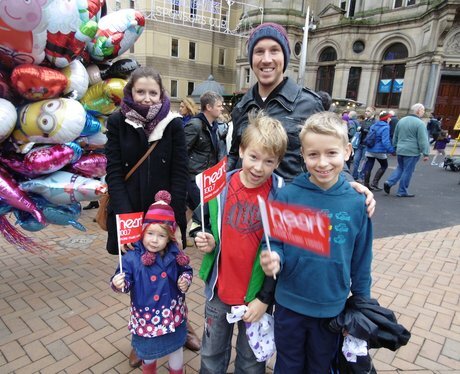 We had lots of fun at the Family Day at Birmingham's Frankfurt Market! Check out the pictures here!